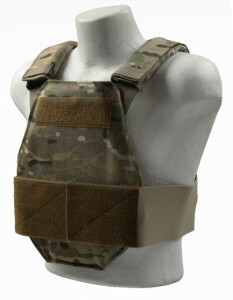 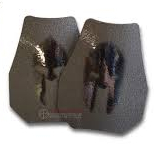 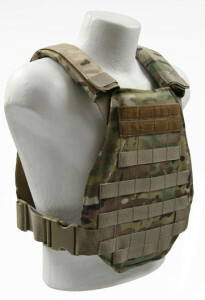 We have designed a three new plate carriers to support the Spartan Armaply ATC Levell III+ Extreme Lightweight Steel Core Body Armor. 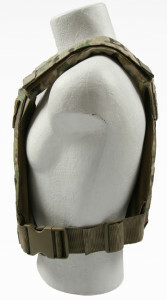 The new Spartan Armor Systems Armaply Swimmer Plate Carrier Cumber, Molle and Low Profile supports the advanced cut plates like a glove. 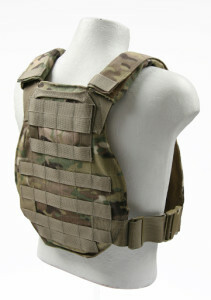 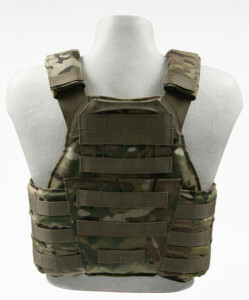 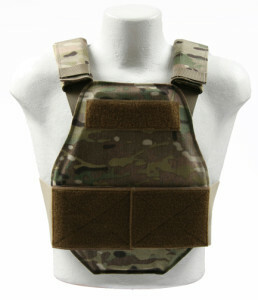 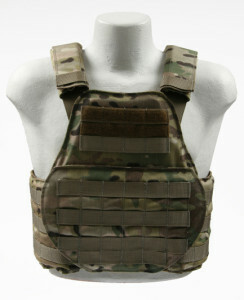 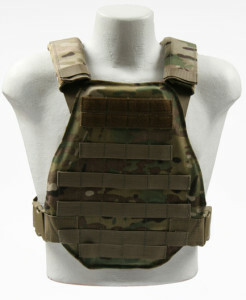 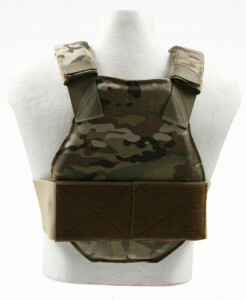 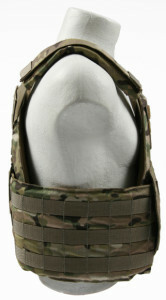 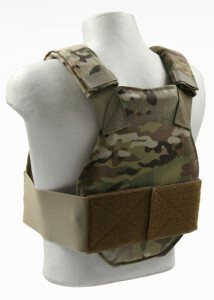 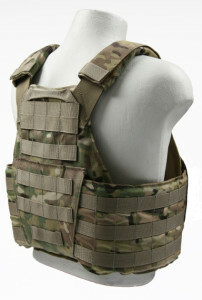 The Spartan Armor Systems Armaply Swimmer Plate Carrier Cumber, Molle, Low Profile is available in MultiCam, MultiCam Black, A-TACS AU, A-TACS FG, Kryptek Highlander, Kryptek Mandrake, Kryptek Typhon, Coyote, Khaki, Ranger Green, OD, Wolf Grey, Woodland and Black.